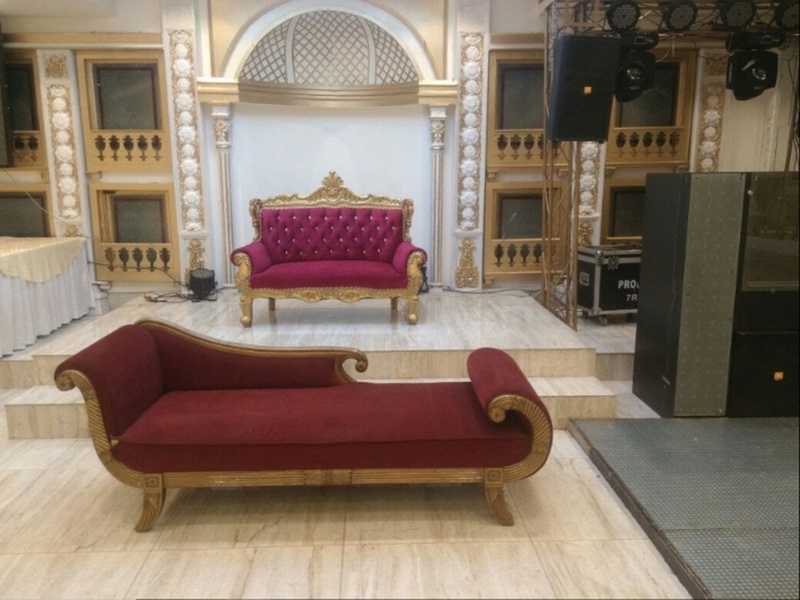 Casa Royal Banquet, Janakpuri, Delhi offers elegant banquet halls for small parties like pre-wedding ceremonies, birthday parties or anniversary functions. It has in-house decorators who use an array of accessories to set up the venue according to a theme or decor idea that you may have in mind. You can also ask the caterers at Casa Royal banquet Janakpuri Delhi to create a menu that works for you and treat your guests to a delicious feast. The hospitable staff and prompt services at Casa Royal Banquet Hall, Janakpuri, Delhi will make your special day a memorable event. It is at close proximity to Janakpuri Metro station making it an easily accessible venue for your guests. Casa Royal, Janakpuri, Delhi offers complimentary changing rooms for the bride and the groom on their special day. The elegant décor of the venue makes it an ideal option for a grand wedding. The Casa Royal Banquet located in Janakpuri, Delhi has Banquet Halls. 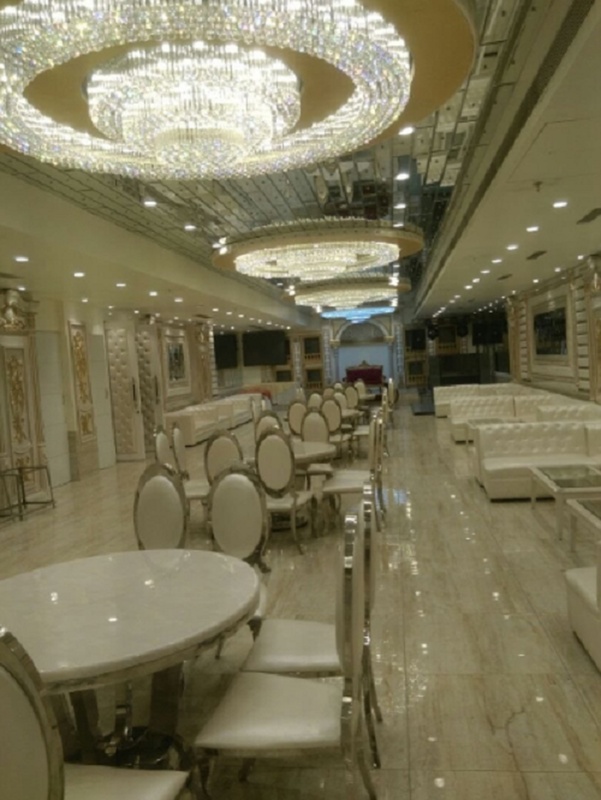 Second Floor can accommodate upto 120 guests in seating and 200 guests in floating. First Floor can accommodate upto 120 guests in seating and 200 guests in floating. Vegetarian food is served at this venue. Features of this wedding venues are : Food provided by the venue , Alcohol allowed at the venue , Outside alcohol allowed at the venue , Halls are air Conditioned , Ample parking , Baarat allowed , Fire crackers allowed , Hawan allowed , Overnight wedding allowed , Decor provided by the venue , Packages starts at Rs 950 per plate for vegetarian menu and at Rs N/A for non veg menu. Decoration starts at Rs 10000.